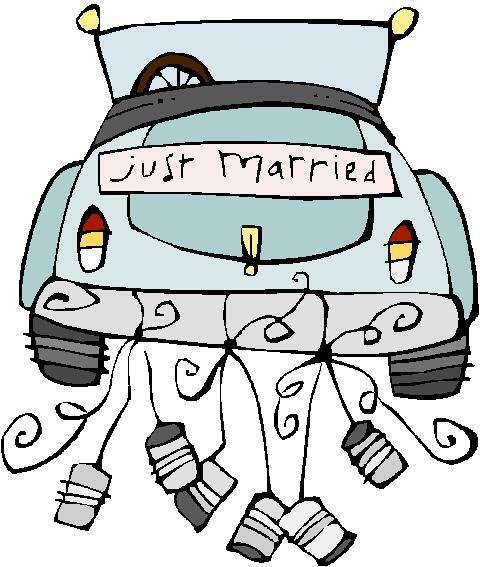 Orange County Wedding Officiants -The Clergy Network Of Southern California- www.legallymarried.com: Fake Southern California Wedding Officiators Not Showing Up On Wedding Day - Who Are These People? Fake Southern California Wedding Officiators Not Showing Up On Wedding Day - Who Are These People? 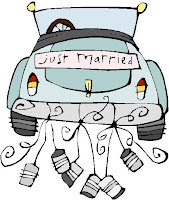 We know why there are wedding officiators and other marrying officiants or ministers not showing up on Southern California couples wedding day. Why “fake” Internet ordained wedding clergy or marriage ministers are devastating the lives of the couples who hire them. 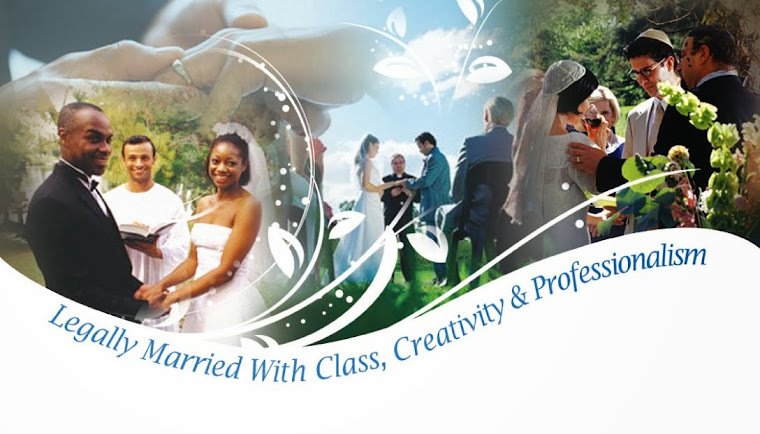 As professional wedding officiators, The Clergy Network guarantees that our officiants are degreed Wedding Officiants!